Your portrait, wedding, or event is a unique, one-time celebration of your individuality. After the day has passed, the guests have left, and the caterers and band are other vendors has departed, your photographs will be your most valuable keepsake. Doesn’t it make sense to treat them with the same level of care and discrimination you’ve extended to every other aspect of your day? You demand photos with artistic flair, composed with a keen eye for beauty and elegance. You want images that are distinctive. You require and expect imaginative work. Work that is classic, that won’t become dated, and that will stand the test of time. You want to collaborate with an artist who will take the time to understand who you are. Who will appreciate what is important to you. That artist will work with that information and create images by combining that understanding with his keen eye and skills. Photography with impact. You want to work with someone for whom photography is a labor of love. Someone with the confidence, commitment, and experience to transcend pressure and stress and deliver compelling images. Someone who thrives on creating images that elicit laughter, tears, and gasps of delight. You want to engage a wedding photographer will put more than lip service to working with you. Who is curious enough about you to ask questions that will reveal your values and priorities. And most of all, an imagemaker who values, along with you, the importance of excellent, sensitive photography, and who cares about delivering the very best to insure that you are delighted with the outcome. Investment in our services begin at $1,700, with packages customized to fit your wedding day needs. 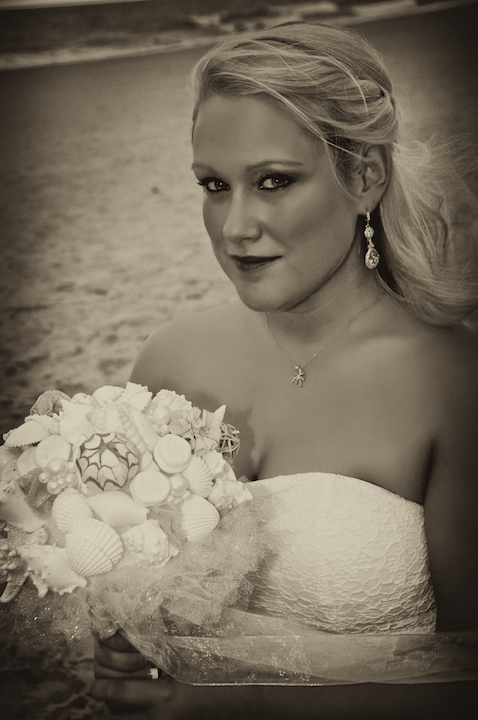 Interested in learning more about our premier wedding photography services? Please contact us today for a complimentary consultation. We service Hampton Roads, Virginia Beach, Norfolk, and the surrounding areas!